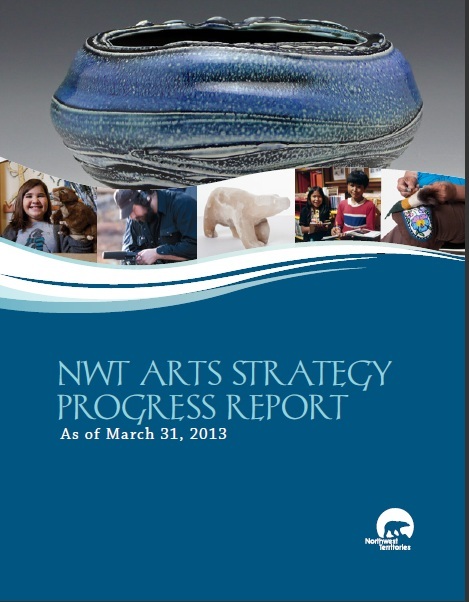 The NWT Arts Strategy Progress Report (March 2013) is the latest Progress Report detailing the efforts of the GNWT to support Arts in the Northwest Territories. A brochure describing the NWT Arts Program and it's many benefits to artists of the Northwest Territories. 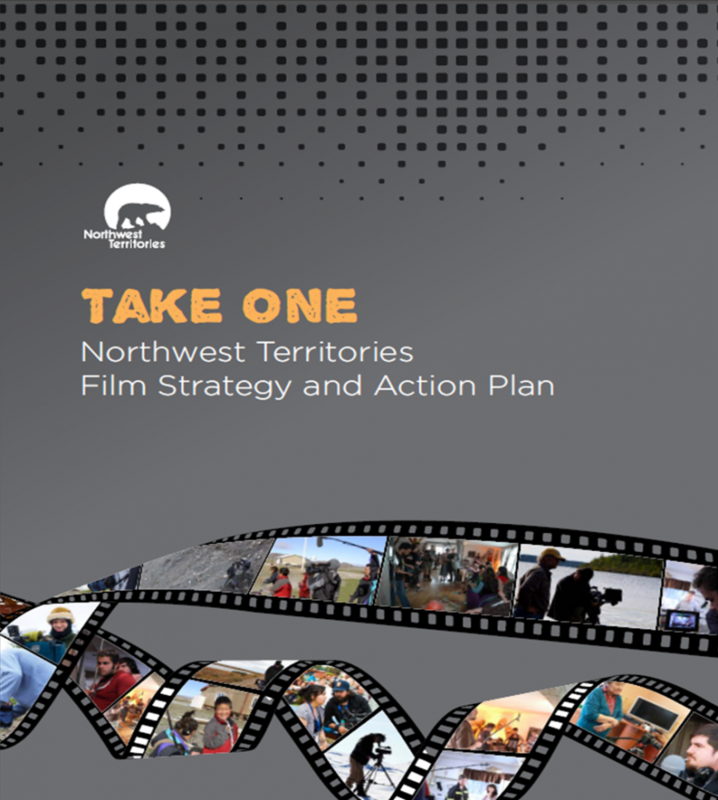 Take One: Northwest Territories Film Strategy and Action Plan aims to guide the planning and implementation of policies, investments and actions required to realize the economic potential that exists within the Northwest Territories (NWT) Film and Media Arts sectors. Its vision, goals and objectives were informed by stakeholder consultations completed in online surveys, stakeholder interviews and a focus group conducted by the NWT Professional Media Association. A snapshot of the business of arts and fine crafts in the Northwest Territories. A Summary of the Visual Identity Guidelines book - helping the Artist, Organization, and Retailer use the NWT ARTS logo correctly and consistently in their marketing endeavors.